It looks like Rafa Benitez will not get much funding from the owner if it’s still Mike Ashley in January. And there’s even news today in the Chronicle that Rafa may be thinking of only bringing in loan players in January. The other way to get new players in is to arrange a swap of players with another club. That’s one way not to spend too much money in January, and Rafa will not have much to spend – so that may work. There will be lots of reports coming out about the players Rafa wants to bring in next month during this month. 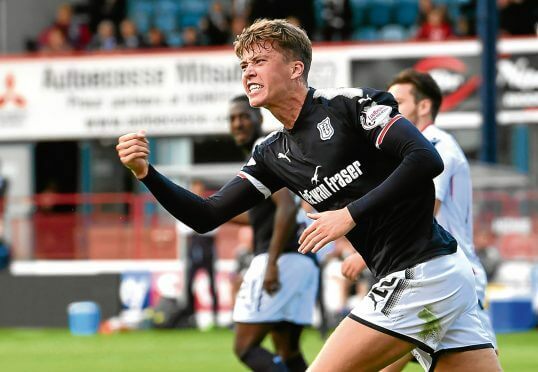 And today the Mail is reporting Newcastle are watching 22-year-old Dundee defender Jack Hendry. The player stands 6ft 2ins tall, and it’s reported that both Southampton and Crystal Palace are also monitoring the player. Hendry has been looking good this season since signing for the club in the summer on a two year deal from Wigan. Dundee are struggling financially so they may want to accept a deal for their young center-back – one that even Newcastle can afford. Hendry has played 22 times for Dundee this season with 3 goals, and he could be a reasonable buy in January – given Newcastle will probably have very little to spend. If Rafa is serious about the player, it means he thinks he can make the step up to the Premier League. 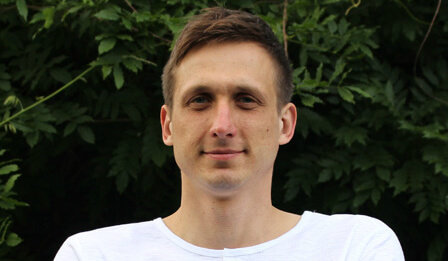 Hendry has been compared to John Stones for his playing style. And the England center-back has looked very good in the Premier League this season and he has come on by leaps and bounds since signing for world-class manager Pep Guardiola 18 months ago. Previous Post Amanda Staveley Unlikely To Buy Newcastle Soon - So What Options Does She Have? Has anyone heard any more about the potential takeover? Seriously worried that MA has cocked this up for himself and us and we’re now staring down the barrel of a tough relegation battle. Could Ashley not recognise we needed players at the start of this season? He spends when he has no other choice. He may recognise what nufc could be but why should he profit from somebody else’s gamble and hard work? I could understand if he’d started nufc on the road to success but Instead he had us on the road to ruin. I think it is off. Stsveley wont go higher and Ashley wont go lower. He wont fund Rafa either and we will be relegated by April. Cheers from a few threads back. I think we’ll sign Ronaldo in January, that’s fat Ronaldo incase anyone thinks it’s wishful thinking. sadly i think you may be right. i think we all knw ash was more than capable of raining on our parade. It’s like he’s got this perverse delight in really making us suffer year after year.